Catch up with that wascally rabbit at one of these Easter happenings. Last weekend was sort of a bust for egg hunts. There was rain, rain, rain on Saturday followed by a chilly Sunday morning. Lucky for us we still have one more weekend for Easter fun. Celebrate this most egg-cellent time of the year with one of our weekend picks. We’ve got a basket full of ideas for you and your little bunnies. Teens and tweens ages 11-16 can celebrate Easter early this Thursday night with a fun and funky after-dark egg hunt. Denton Parks and Recreation is hosting the Twilight Egg Hunt at Denia Recreation Center in Denton. As the name suggests, this hunt happens at sundown and the “eggs” are cool prizes that teens find with the help of a flashlight. For even more fun in Denton, head to Quakertown Park for the super-duper Egg’stravaganza and Egg Hunt Saturday morning. There will be inflatables, tons of arts and crafts, carnival games, a magic show, and over 30,000 filled eggs up for grabs. Children will be divided into groups based on age, so be sure to arrive early to find your designated group. Looking for something different? Hop on over to the Dallas Arboretum on Saturday morning and be a part of an attempt to break the Guinness Book of World Record for the largest Bunny Hop. In case you’re in the dark about what a Bunny Hop is, it’s a dance where participants line up, put their hands on the shoulder of the person in front of them, and then HOP! The record is 3, 841 participants, so they’re going to need a lot of bunnies! 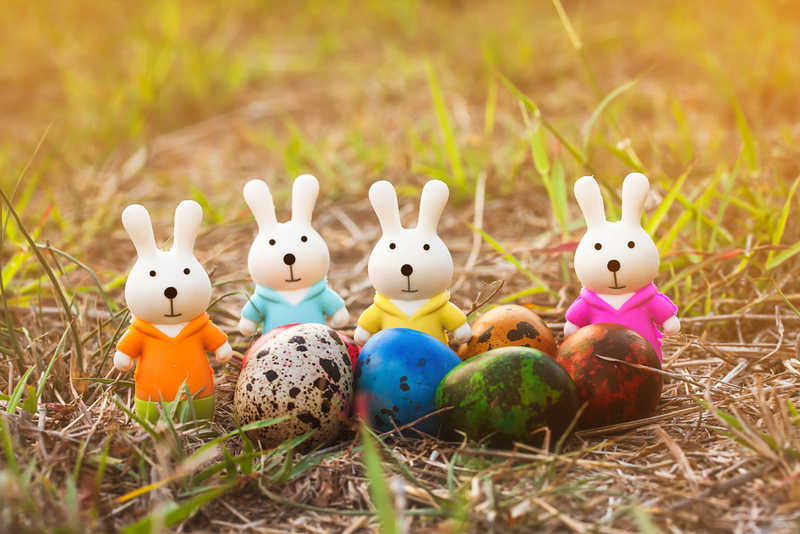 Some-bunny is hatching up some Easter fun this weekend at the GeO-Deck. That’s right, the Big Bun himself will be at Reunion Tower Saturday and Sunday 11 a.m. to 2 p.m. posing for pics 470 feet in the air. After you’ve had your close up with the bunny of the hour, hop down one level to Cloud Nine Café for treats and a sweet 360-degree view of the city. Looking for some old-fashioned family fun? 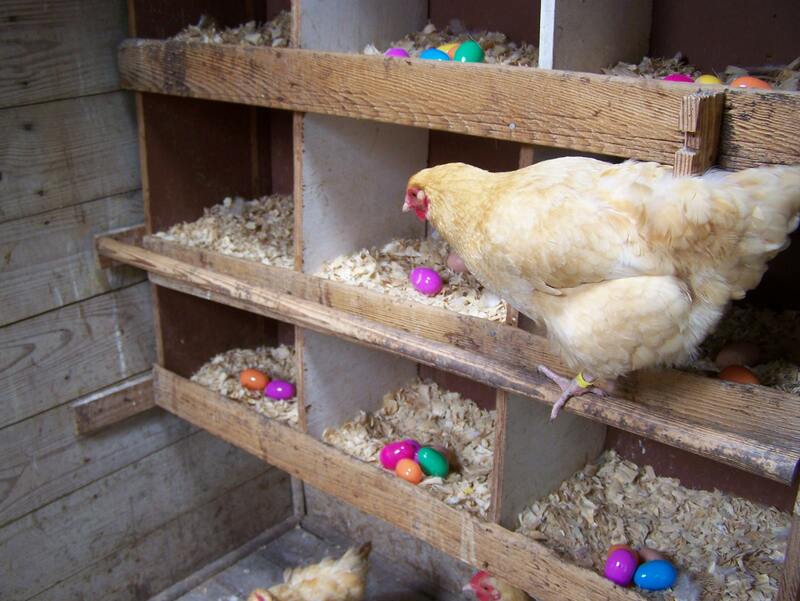 Head to Heritage Farmstead Museum in Plano this Saturday for their 9th Annual Victorian Eggstravaganza and Spring Festival. Besides the awesome egg hunt that includes more than 7500 candy-filled eggs, the event also features wagon rides, face painting, house tours, weaving and spinning demonstrations, baby animals, and, wait for it…sheep shearing! It all happens on the beautiful pastoral grounds of the historic Farrell-Wilson farm. Everyone knows we do it bigger in Texas! 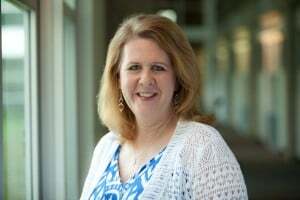 If you want proof of that, mosey on over to the Texas-sized Easter Egg Hunt on the lawn of the Livestock Exchange Building in the Fort Worth Stockyards this Saturday. After the hunt, there will be photos with the Easter Bunny, face painting, and live music. For even more fun, be sure to stay late and catch the Fort Worth Herd cattle drive. It starts at 4 p.m. 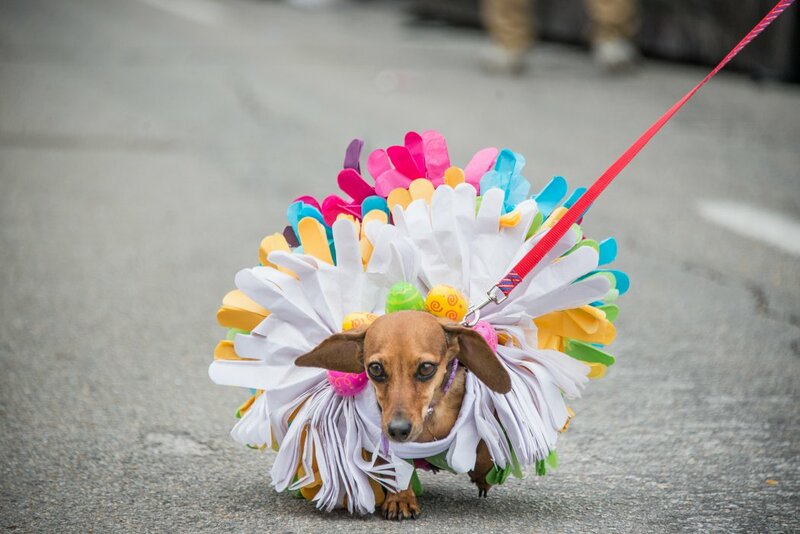 Put on your finest Easter bonnet and join the fun at Oak Lawn Park for the annual Easter in the Park and Pooch Parade. Enjoy an afternoon of festivities including the famed Pooch Parade, live music, an egg hunt, photos with the Easter Bunny, and food trucks. Bring a picnic basket and a blanket and relax on the lawn with your favorite bunnies. Speaking of pooches, have the best Easter ever with your pup by hunting for “treats” at the Easter Bone Hunt and Carnival for Dogs. After the hunt, you and Fido can play games like Doggie Limbo and Bobbing for Tennis Balls. The Spay Neuter Network will have prizes and treats galore for you and your best friend. The Art&Seek calendar is full of family-friendly events. Check out our egg hunt and springtime events theme for even more fun.